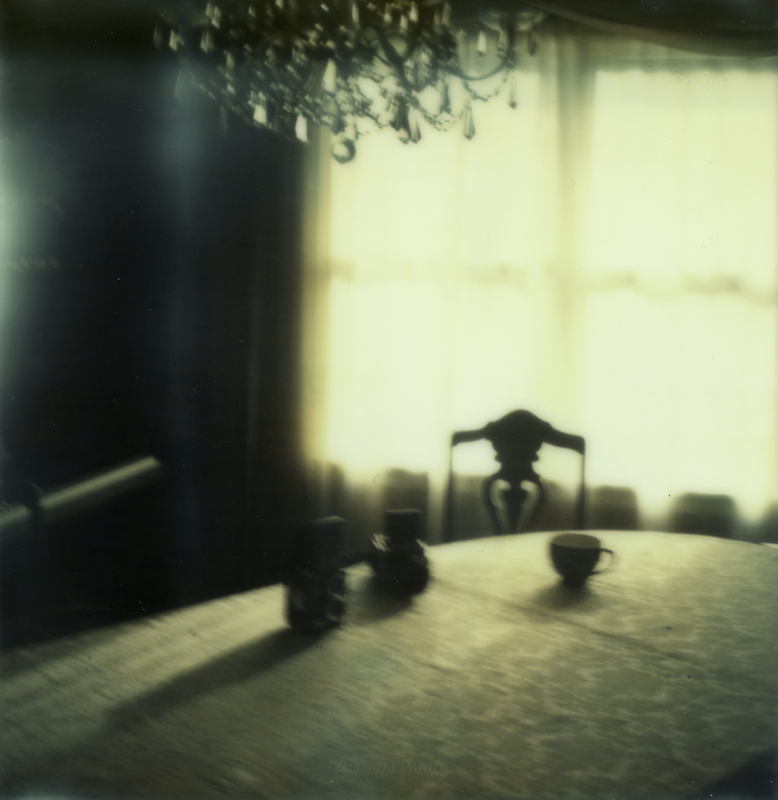 While I don’t have any New Years resolutions to share, I did make a resolution before the year ended to break out my Polaroid camera and use up a pack of my Impossible Project film. As it is one of the more expensive films, I find it more rewarding to save it for special occasions. My birthday celebration in New York City’s downtown and Central Park, and time home for the holidays was just the thing! 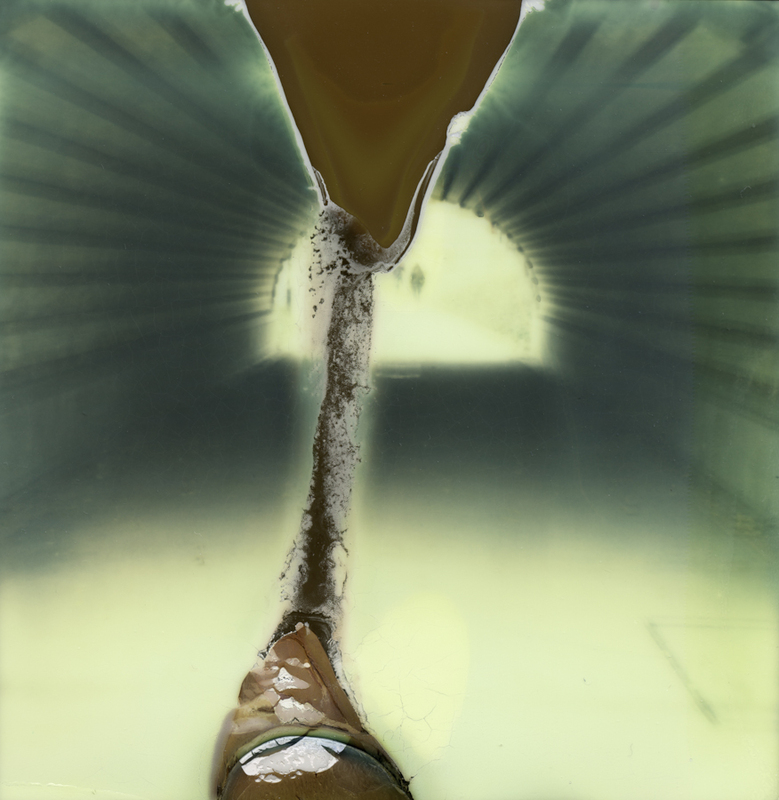 So when I opened up the SX-70 to put in the Impossible Project Color Protection film, I noticed the rollers were quite a mess. They had something white caked onto them. I knew I would have to clean them. However, I was so worried about putting the film in wrong, I took care of that first so I could be done with it. Then I got a Q-tip and some rubbing alcohol. Well I guess I applied the alcohol too liberally to the Q-tip, and some of it went sliding in through the rollers and onto the film. Whoops! So that is how you can “make your own” mistakes if you like! I’m not too big on New Years Resolutions myself, but I am always inspired and interested to hear what others have planned. So let us know, if you haven’t already, what you plan to conquer this year! I think I may have to add more of this film to my list. Happy New Year Cara and to all of us! I’m appreciative of your honest with your film experience. We all learn from another by sharing. Such haunting images. 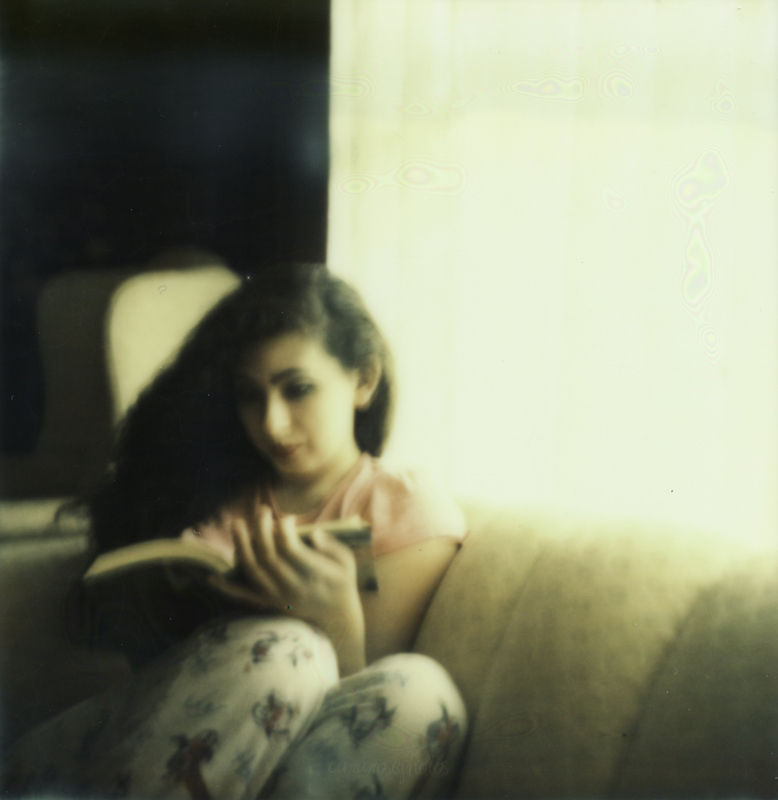 I am still so hit and miss with the sx70, you have inspired me to try again! so am i. lol. have fun! Beautiful, Cara. 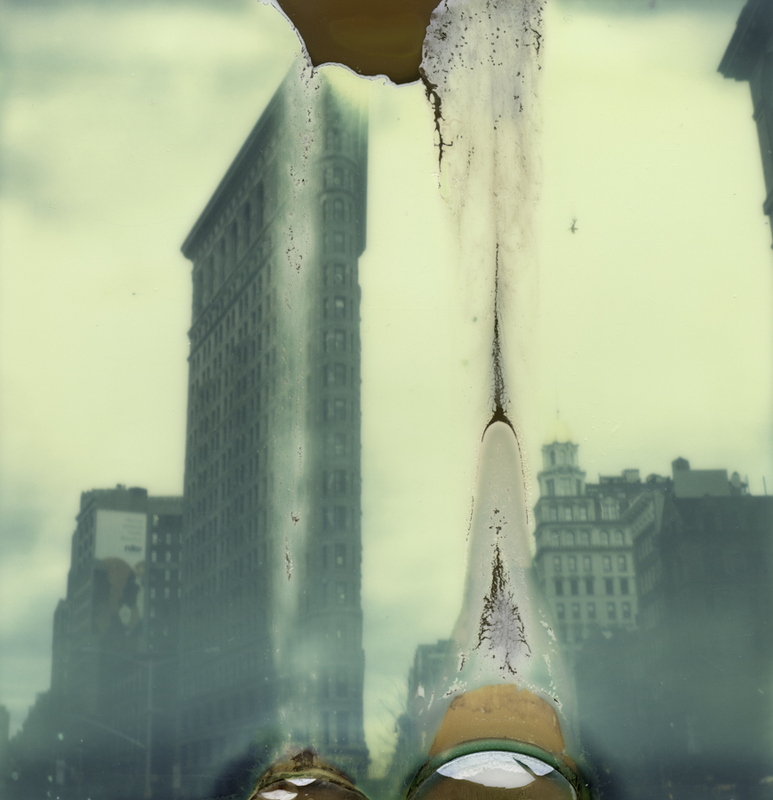 So sad about those first photos, but still — it’s oddities like this that make instant photography fun. I like the idea of using a pack of polaroid film for a celebration. Heh – some of those are true happy accidents; the second one looks like angel wings. Thanks for sharing, Cara! wow what a cool observation, jenny! thanks! Beautiful shots cara! I know what you mean about saving your film for special occassions! My first roll of impossible project film i broke out for xmas was mostly a bust 🙁 Still not quite sure what I did wrong, but i’m guessing not enough light. oh well. live and learn.